Walsh Stores were established in 1913 in Dutch Hollow, Wisconsin. Since then we have been family owned and changes have happened over the years. We have always been committed to being involved in the communities we serve. With four locations we offer a wide variety of merchandise across locations. So, if you don’t find it here we may very well have it in another location and can quickly take care of you. 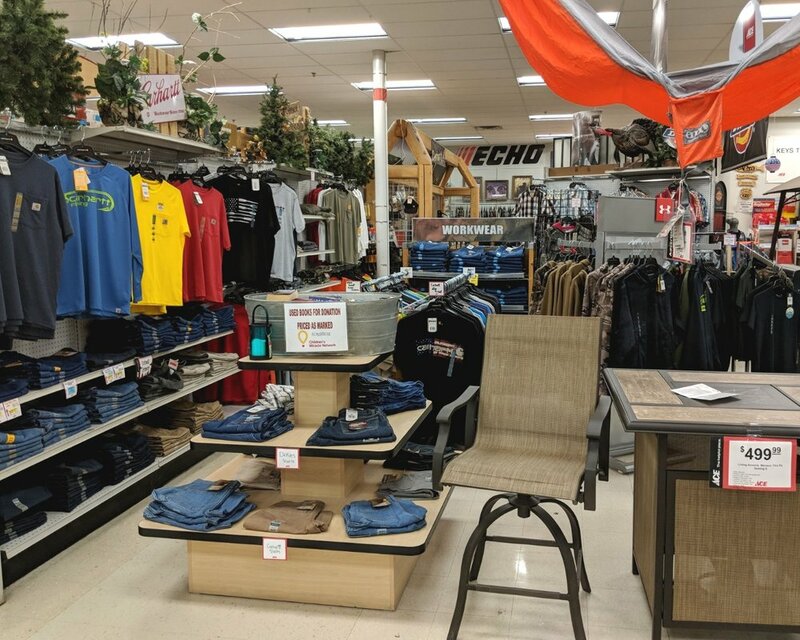 We have stores in Muscoda, Richland Center, Portage and La Crosse, Wisconsin. We are proud of what we do and who we serve. Our stores are built to provide you what you need as well as what you want. Whether you are in need of lawn care products, plumbing, heating, electrical or paint, we can help. We are your WORK AND PLAY HEADQUARTERS! We have fishing and hunting supplies, small engine repair, screen repair and a lot of other services to make your trip to see us both enjoyable and efficient. Stop by and see our stores, we welcome you to our family.